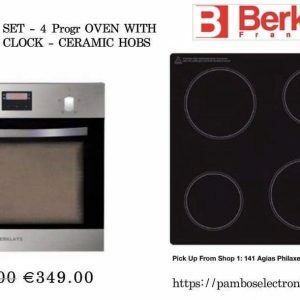 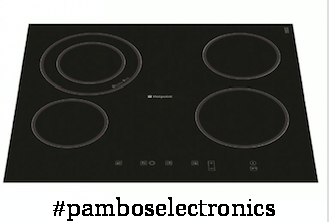 An electric cooker hob made of ceramic, with heating elements fixed to its underside. 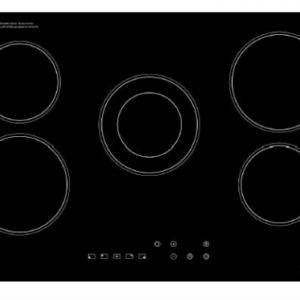 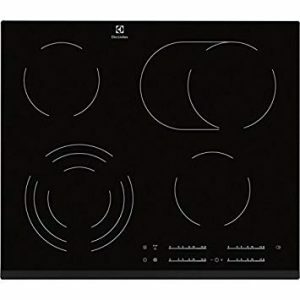 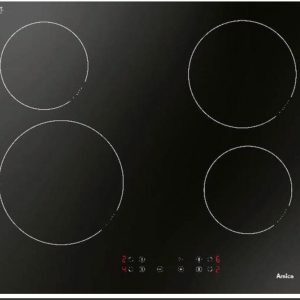 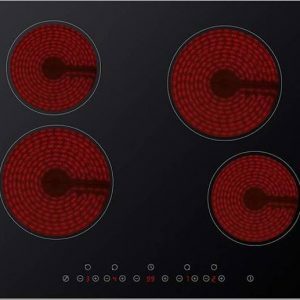 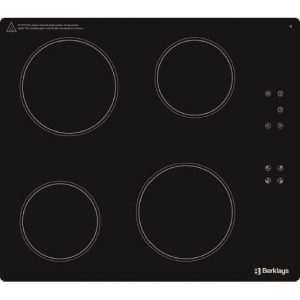 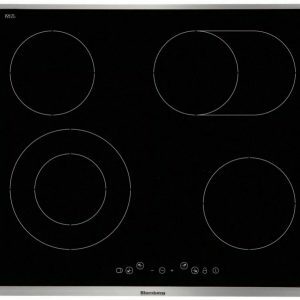 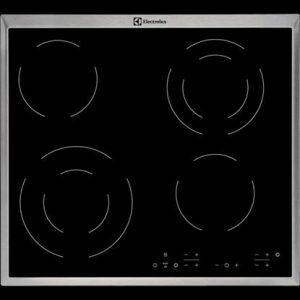 Autonomous ceramic hob with touch control Stop + Go: One touch temporarily stops the cooking process and restarts with the same settings. 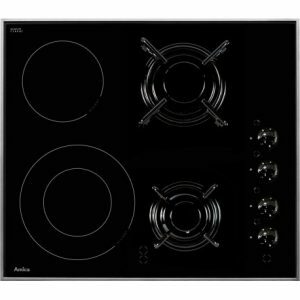 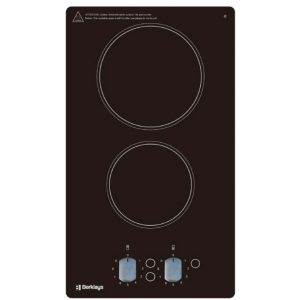 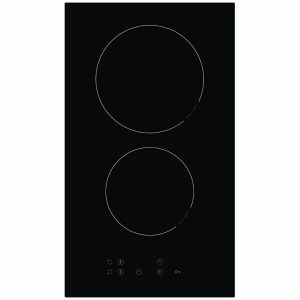 Built in, frameless ceramic hobs with 4 cooking zones.